Colors can vary greatly. If you want to paint one room in your house gray, do not think that any gray will do or you may end up disappointed with the painted hue. Like any other colors, there are variations of the color gray. There are green-grays, pale grays with blue undertones and beige grays. These variations are not exact color matches. Choose the general color that you like but you will want to try out many of its different shades in the room. You can test the swatches to see how a particular shade looks with your lighting and furniture. Tiny paint swatches can help you judge colors and give you an idea how they would look in a room. Experts, however, do not think it is possible to get a true sense of how a color will look based only on paint swatches. Make the most of the color samples that you have. Try to paint a poster board and move it around into various parts of the room to experience different lighting at different times of the day. This should give you a better idea of how the shade will look once it is painted on the wall. Our painting experts here at University Painters can offer you tips and advice on the best colors to use when painting your home. 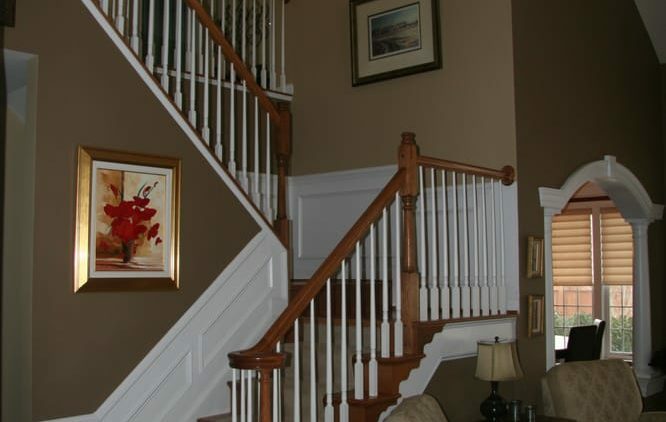 We have been providing professional painting services for more than three decades. Contact us if you are looking for a professional painting contractor for your house or commercial building.